The Russian payment system is not a replacement for Visa and MasterCard, just a much needed alternative, head of Sberbank Herman Gref told RT. 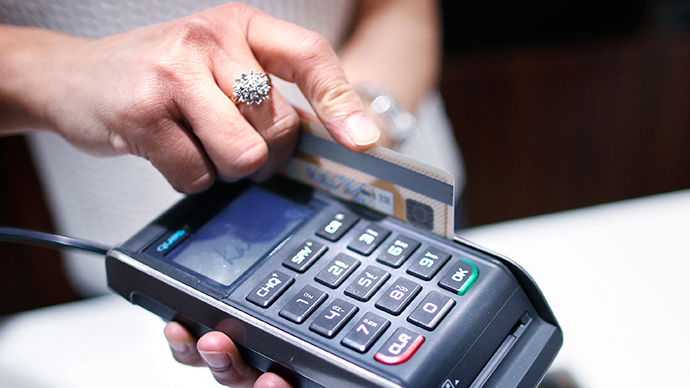 The statement comes as the two credit card firms said they will keep on operating in Russia. 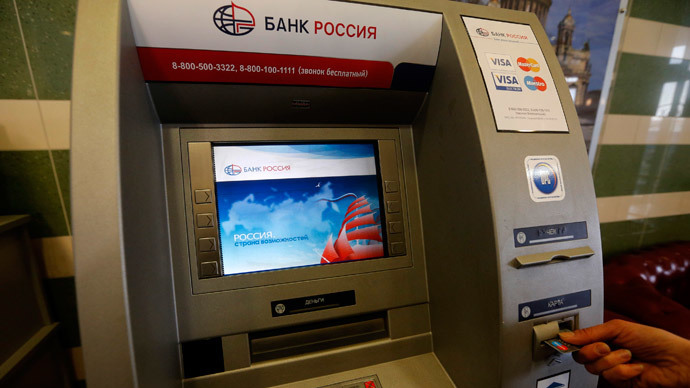 However the head of Sberbank said he does not consider Russia’s national payment system as a complete replacement to the foreign analogues, more as a local alternative. After talks at the International Economic Forum in St. Petersburg, the first ones after the two international credit card firms disrupted their operations in Russia in a sanctions move, MasterCard and Visa said they’ll maintain their presence in Russia. But on new conditions. 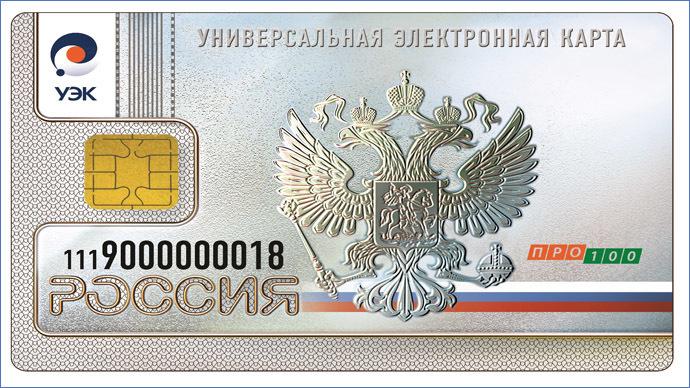 Under the new legislation coming into effect January 1, Russia will have the right to set an obligatory security deposit of up to 10 percent of the credit card companies' daily turnover, or about $100 million for each, Interfax has estimated. 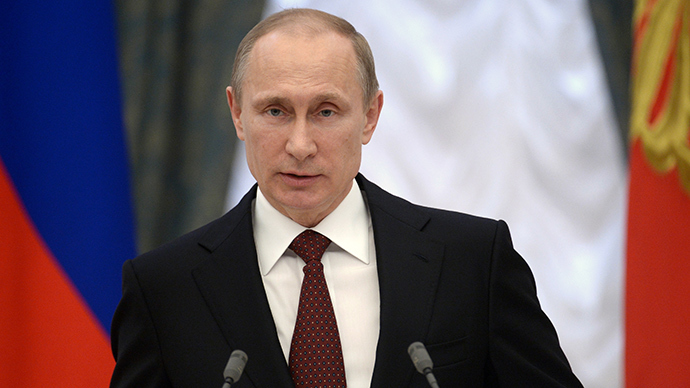 Under the first version of the legislation, the government asked for a 25 percent fee. This would have cost the payment systems $3 billion, more than five times higher than the companies' combined revenues, Morgan Stanley calculated. 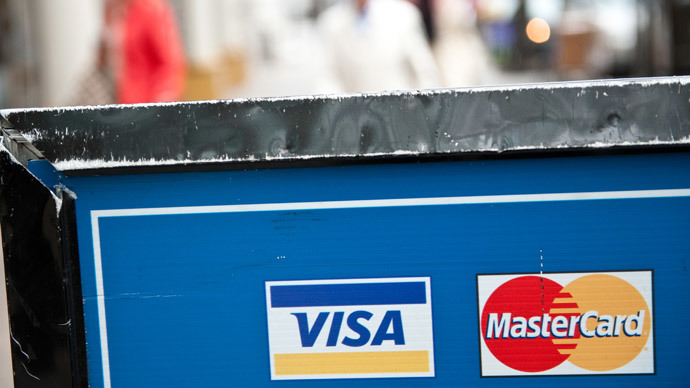 The parties agreed that within the next 6 months Visa and MasterCard will be using processing within Russia and find a Russian owner for their subsidiaries in the country.